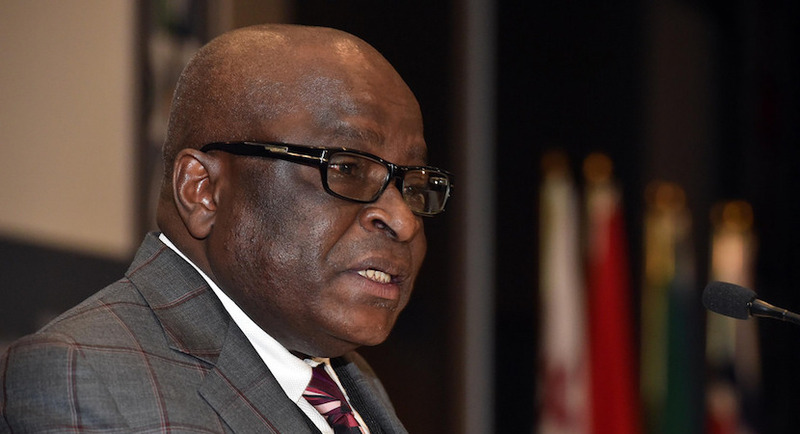 Cape Town – Former mining minister Ngoako Ramatlhodi has dropped a bombshell, alleging that Eskom CEO Brian Molefe and chairperson Ben Ngubane pressurised him to help the Guptas takeover Glencore’s coal mine in 2016. Ramatlhodi said he met with Molefe and Ngubane in 2015 at the chairperson’s insistence, AmaBhungane reported on EWN on Tuesday. “At the meeting, they allegedly demanded that he suspend all Glencore’s mining licences in South Africa, pending the payment of the R2.17bn penalty,” AmaBhungane reported. “I said I’m not going to shut the mines,” Ramatlhodi told AmaBhungane. He was concerned that closing 14 coal mines would have added to the load shedding crisis. President Jacob Zuma removed him as mines minister shortly afterwards, moving him to public service and administration in 2015 and then removing him completely from his Cabinet along with former finance minister Pravin Gordhan in March 2017. Ramatlhodi was replaced by Mosebenzi Zwane, who allegedly had close ties to the Guptas and who allegedly met with Glencore CEO Ivan Glasenberg in Zurich to facilitate the sale of the mine to Tegeta. 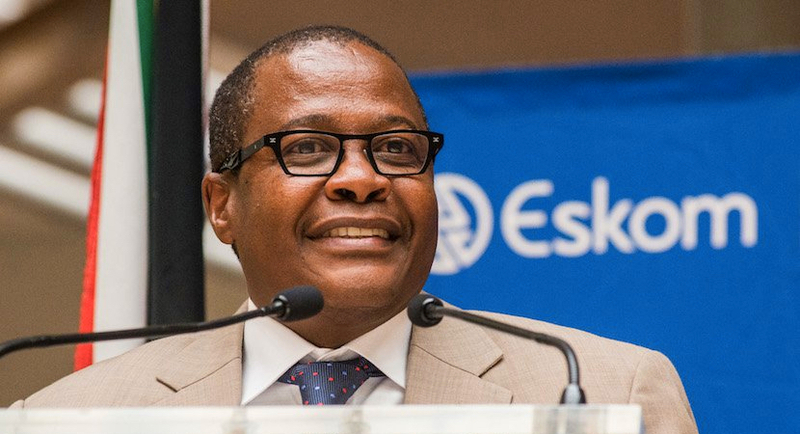 Molefe and Ngubane are set to deliver speeches at the African Utility Week in Cape Town on Tuesday and will engage with media afterwards, where the Guptas will once again come into focus. Eskom spokesperson Khulani Qoma on Tuesday questioned the timing of the allegations. The issue of Tegeta’s acquisition of Optimum mine is the subject of the Public Protector’s State of Capture report, which Zuma has taken to court under review as it instructs him to launch a judicial inquiry. Qoma said Eskom is desperate to “find a way to deal with these perceptions – they are very negative about us”. “The State of Capture report prescribes how the issues will be concluded,” he said. “It talks about remedial action, but this has been taken under review. Molefe stepped down as chief executive in November 2016 to clear his name – as he was implicated as having close ties to the Guptas when the sale occurred – and in the interest of good governance. He returned to his position on Monday after a dispute over his R30m pension payout.